Time flies when you aren’t immortal! The Rewatchers wrap up their coverage of Season 4 by recapping the highlights and lowlights of the season, reading some absolutely bananas YouTube comments, and adding ratings to Seasons 1 and 2. 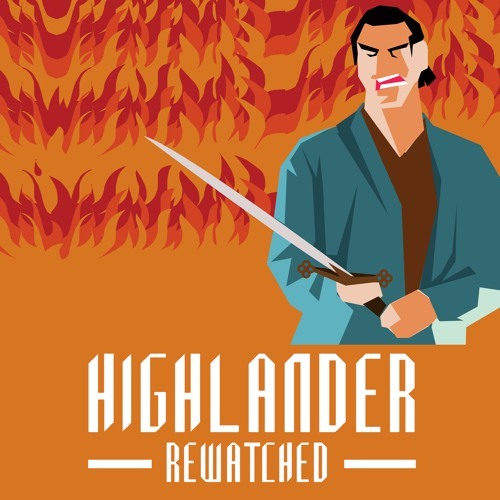 Join us next time as we dive into the action packed anime, Highlander: the Search for Vengeance!